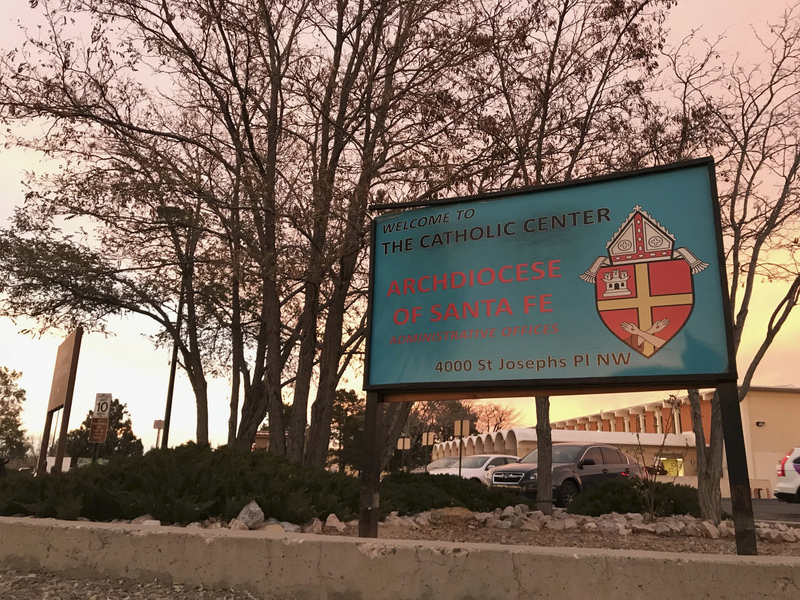 ALBUQUERQUE, N.M. (AP) — A priest who was captured in Morocco after fleeing the U.S. decades ago is facing a federal trial on charges that he sexually abused a New Mexico boy in the early 1990s at an Air Force base and veterans' cemetery. Perrault's case marks a rare federal criminal prosecution of a former Catholic priest in the state where dozens of clergy abuse victims have won more than $50 million in settlements from the Santa Fe Archdiocese, which has filed for bankruptcy protection as a result of the lawsuits. "It's great he's finally being held accountable for what he did," Michael Norris, a spokesman for the group Survivors Network of Those Abused by Priests, said about Perrault. "But I'm also disappointed that some of the bishops that allowed him to be shuffled around aren't being held accountable." The Santa Fe Archdiocese and Perrault's attorney did not respond to requests for comment. In response to a civil case filed against him, Perrault said in a 2016 letter to a New Mexico judge that he denied the abuse allegations.